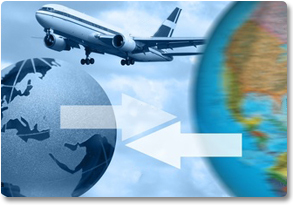 Reliance Freight Systems provides worldwide Trans-shipment (sea/air & air / air) services. Shipments are routed via Dubai which is considered as one of the major trans-shipment hub in the Middle East. We have all the facilities and are well equipped to handle the SEA/AIR & AIR/AIR TRANSHIPMENT CARGO that is being forwarded to us by our agents in Far East and Sub-continents to it’s final destinations in Europe, USA, Middle East & Africa. By connecting the corners of the world via a cost-effective yet time-sensitive SEA/AIR solution, RELIANCE FREIGHT SYSTEMS attempts to bridge the gap between sea and air freight. 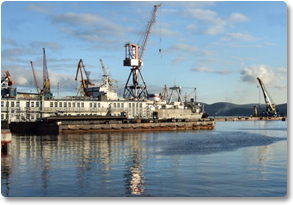 This mode of SEA/AIR transportation is much cheaper than airfreight services and much faster than sea freight services.